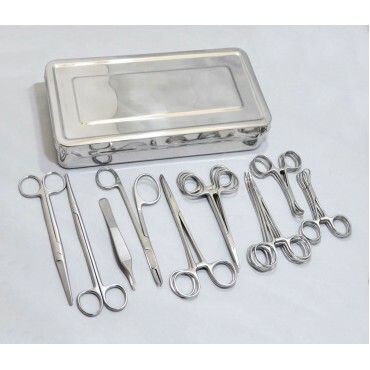 A selection of essential veterinary kits used by vets, surgeons, and general practitioners, consisting of Premium Quality Stainless Steel Instruments at the most competitive prices. 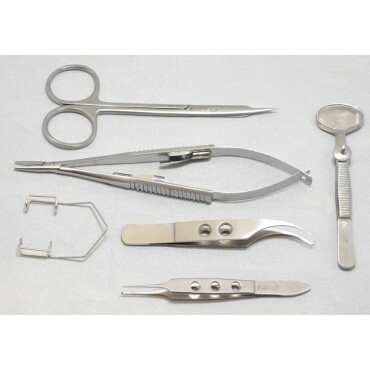 These instruments are covered by manufacturer warranty. 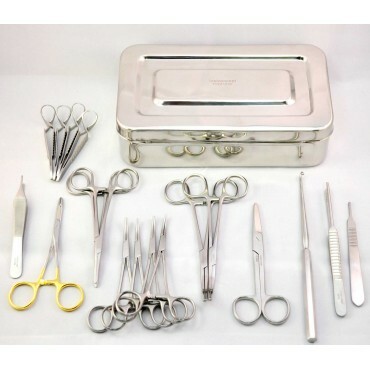 Kits that can be found in this section are related to small animal surgical and dental procedures. 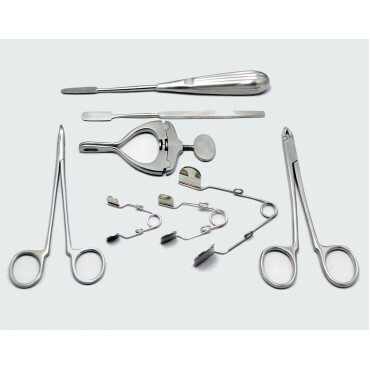 We have compiled these kits, selecting the most appropriate instruments that are used in day to day practice, however, if you wish to assemble your own bespoke kits please contact us.